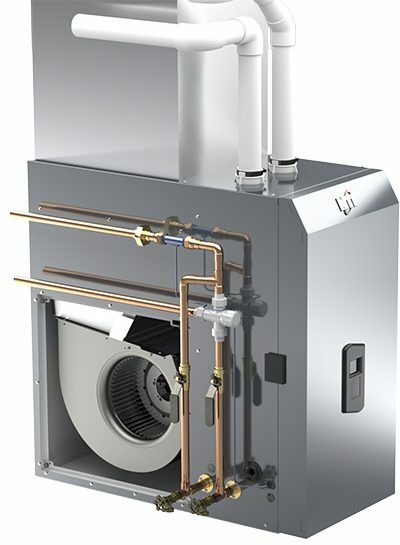 The GF200 is a cross-breed merging of best practices from hydronics, tankless water heating and forced air heating, offering the world’s most efficient Combi-Furnace. 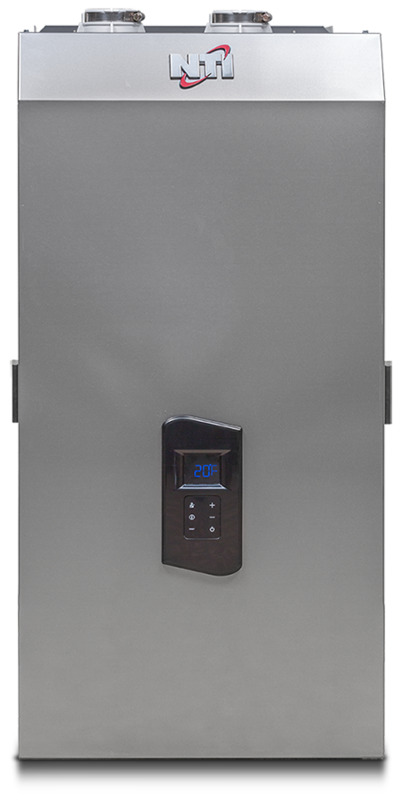 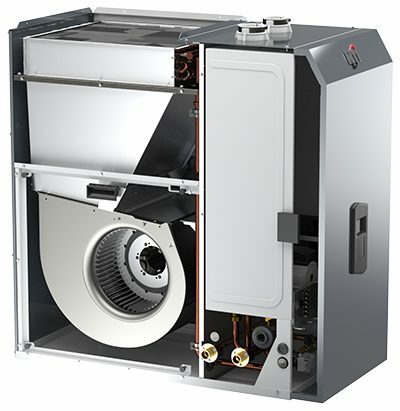 With Green-Furnace technology, the GF200 has outstanding performances and unparalleled features and is the future of hot water and heating for your home. 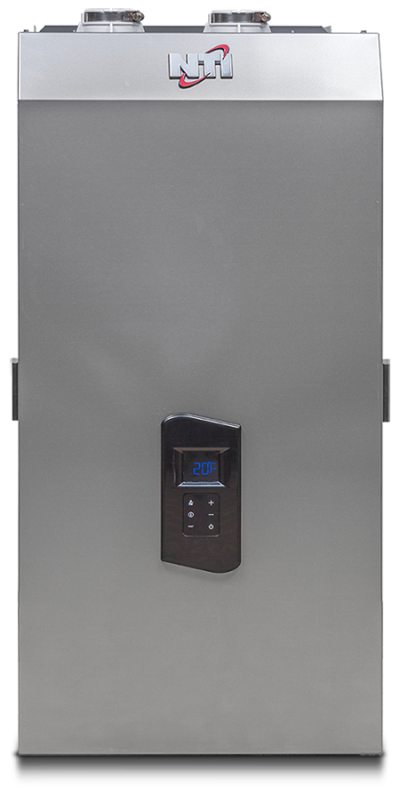 Proprietary & Exclusive software delivers optimum comfort and maximum efficiency by minimizing cycling with 10 stages of modulation to provide ultra smooth heat output to your home in all conditions. 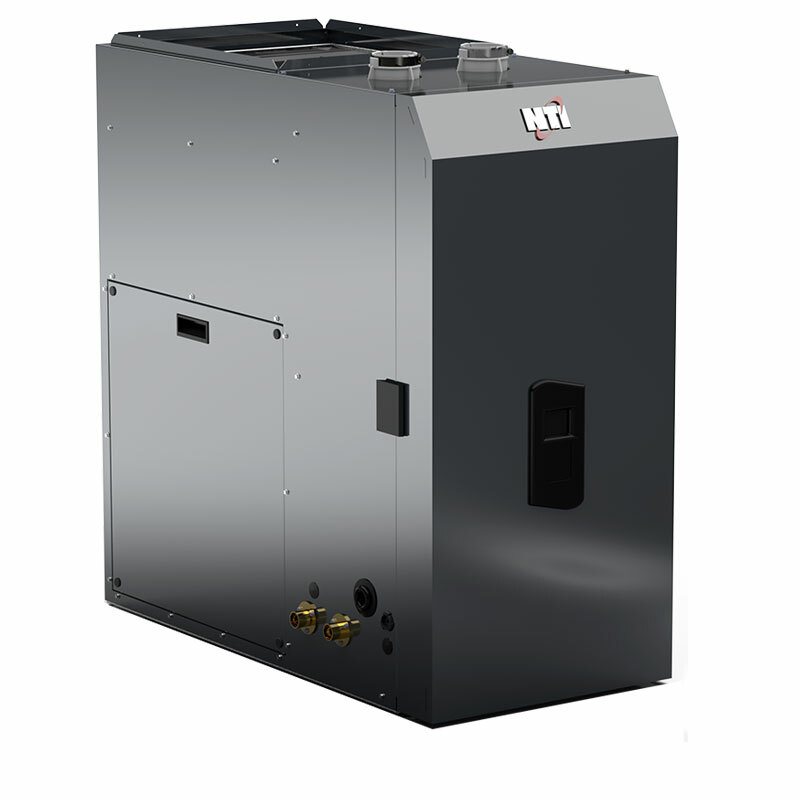 Reduced temperature swings compared to conventional furnaces provides improved comfort and reduced fuel consumption and associated greenhouse gas emissions.